Brickster Game Relax and have hours of fun with Brickster! 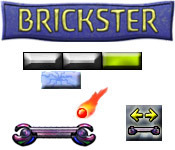 Brickster Game Relax and have hours of fun with Brickster! Break your way through 100 colorful fun-filled levels, with 16 unique powerups to aid you in your quest. Freeze unbreakable and multi-hit bricks to easily destroy them, and rapidly demolish bricks with the dual blaster paddle. 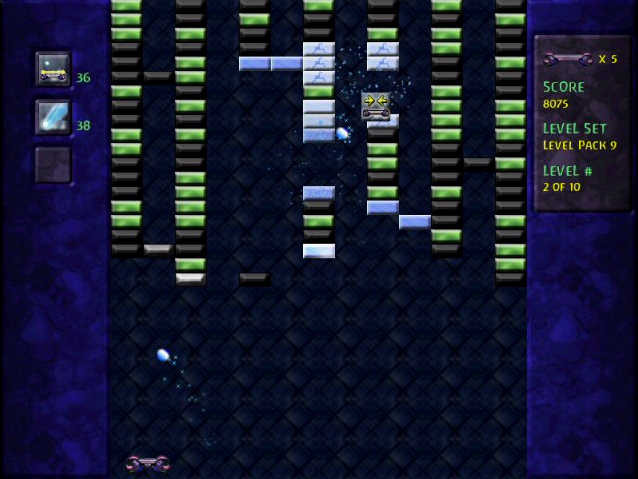 But watch out for wormholes, which will warp your ball across the screen! Brickster can be played at three difficulty levels, making it fun and enjoyable for newcomers and advanced players alike. 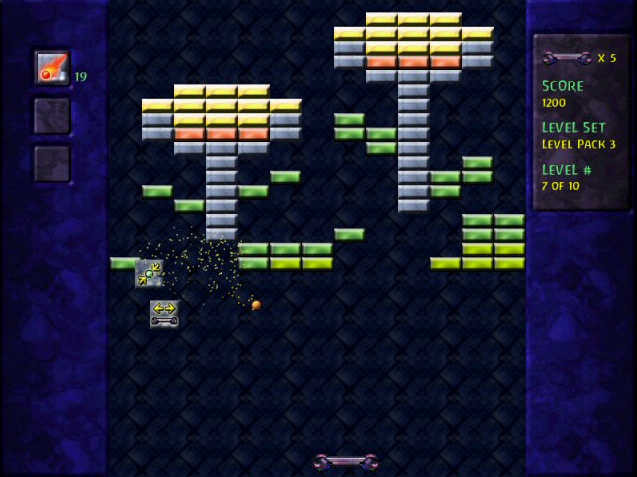 16 powerups make each level different and exciting. Have hours of breakout fun with 100 colorful levels. 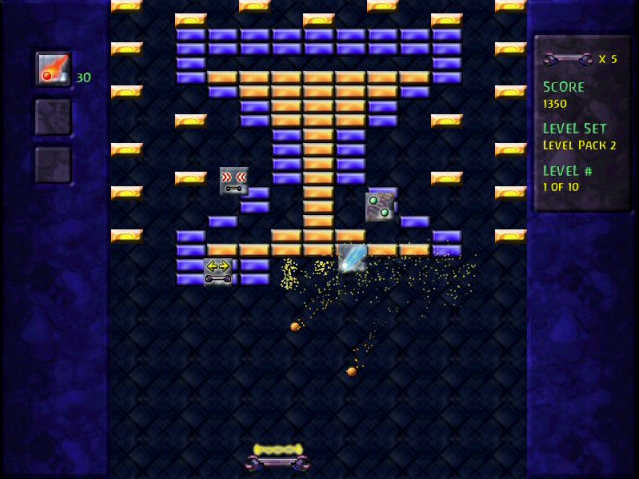 Play at your own pace with three difficulty levels. Listen to soothing upbeat music while you play. Play in a window and do other tasks simultaneously. A perfect way to take a relaxing break from work! Crazy Stuff Game - Can you imagine great mix of Bubble Bobble and Brave Dwarves? Stop guessing, and just take a look, a Crazy Game for you !